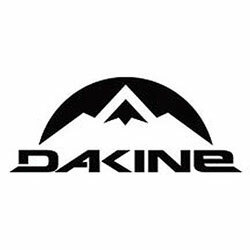 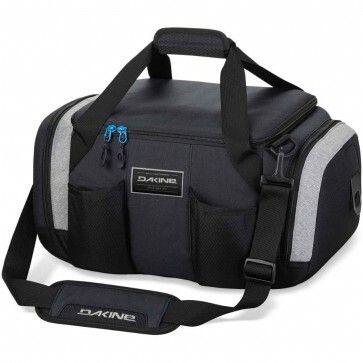 The Dakine Party Duffel Bag features an insulated main compartment to keep your brews cold, and a padded shoulder strap for you to stay comfortable. 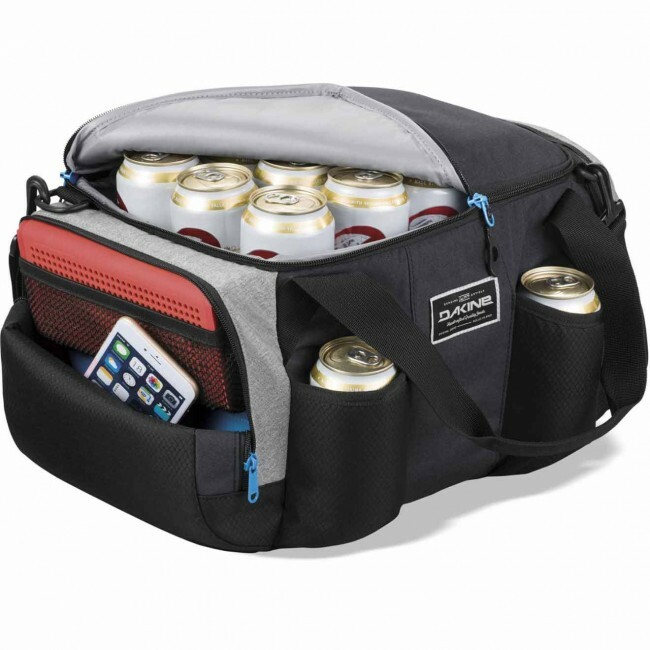 Three accessory pockets hold speakers for the tunes, snacks, and other essentials. 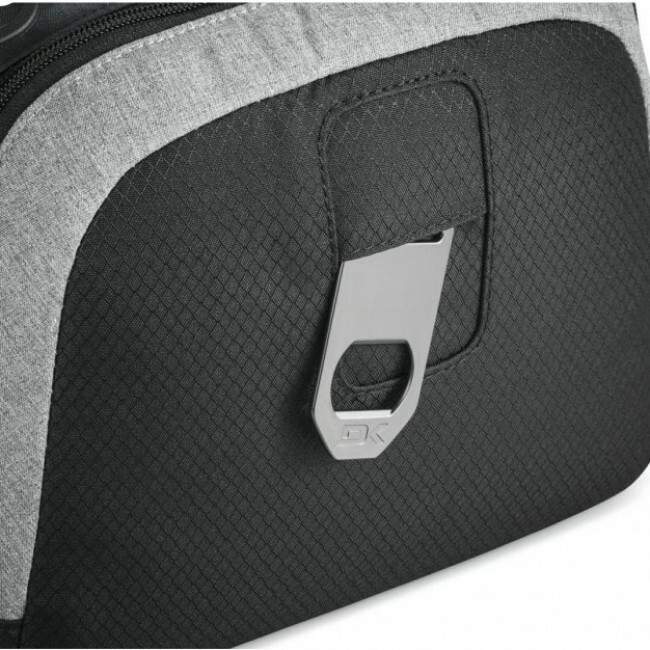 An attached bottle opener makes it easy to pop open the next one and keep the party going.